Clean Smart is right here in Houston . Since our company opened its doors, we’ve treated every customer like they were a part of our family. 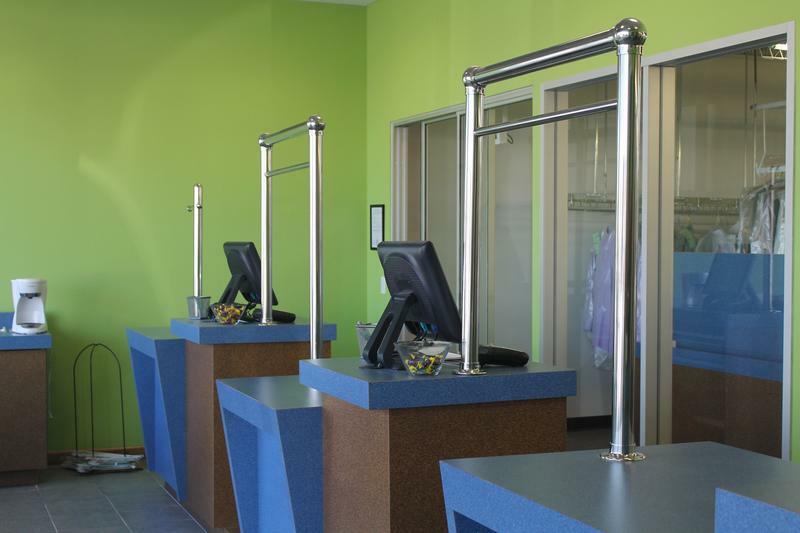 Through our state of the art equipment we offer a safe, odorless, and gentle solution for the dry cleaning process. Every load has a clean eco-solve. Laundered shirts and garments are pre-treated for stains and then cleaned using a high quality detergent. They are pressed in high-tech equipment. Every garment is hand finished.We do not save in our detergents, solvents, equipment, etc., and less so on the quality we deliver. To provide a better price to our customers, we eliminate everything that may not represent an added value for them. ​“Provide the best quality in the market, without charge for what the customer does not need”.